A Funny Thing Happened On The Way To School. . . 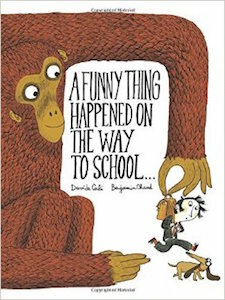 Title: A Funny Thing Happened On The Way To School. . . This entry was posted in Uncategorized and tagged Friends, Schools on April 30, 2015 by omnilibros.